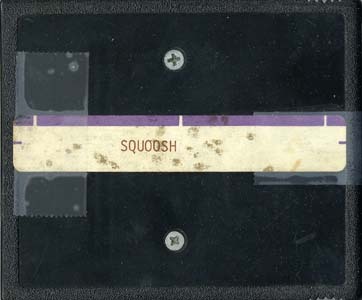 This is the later of the two known Squoosh prototypes. Although there is more gameplay implimented, the game is far from being playable. Does that mean the grape is armed? Stay away from the press!